The Ultegra has a mean reputation for bringing in some monster catches from the shore. A long spool in design allows for the line to come of the spool with ease and a strong drag makes it all the more difficult for a fish to spool you. 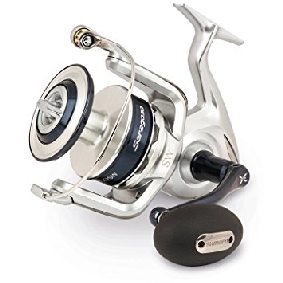 Instant Drag – Shimano’s patented drag system which allows an angler to quickly and easily switch between free spool and fight drag with the turn of lever. 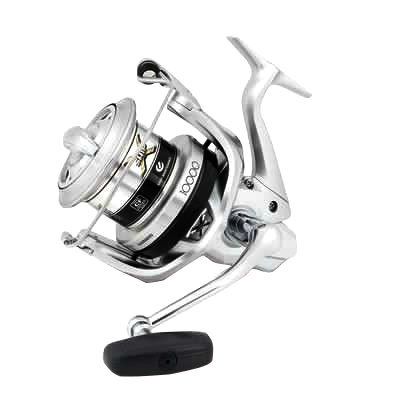 The AR-C spool – (featuring Shimano’s patented angled spool lip) allows the line to leave the spool with minimal friction. This is another feature that will please the distance casters as it allows for increased distance and accuracy in your cast.